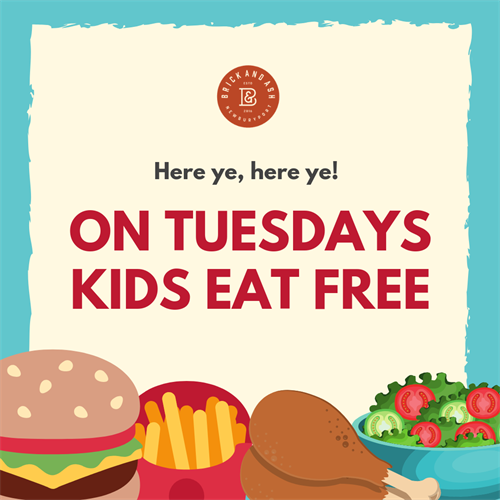 *One free kids meal per adult meal purchased. Adult meal does not include starters. Can not be combined with any other offer. No substitutions.